Here at Benders we have a good celebration and Christmas is no exception. Getting into the spirit of all things wintery and wonderful we are delighted to announce the production of our Christmas design paper hot beverage cup; two unique designs in a new mixed sleeve format. Demonstrating the truly amazing ability of our new print press, these “cups of good cheer” offer a jolly seasonal alternative to our Venezia design launched in September 2017. Available exclusively in 9oz tall blend, these Benders beauties were completely sold out prior to production; demonstrating how the market just loves the idea of spreading the Christmas spirit and brightening any vending drink service. 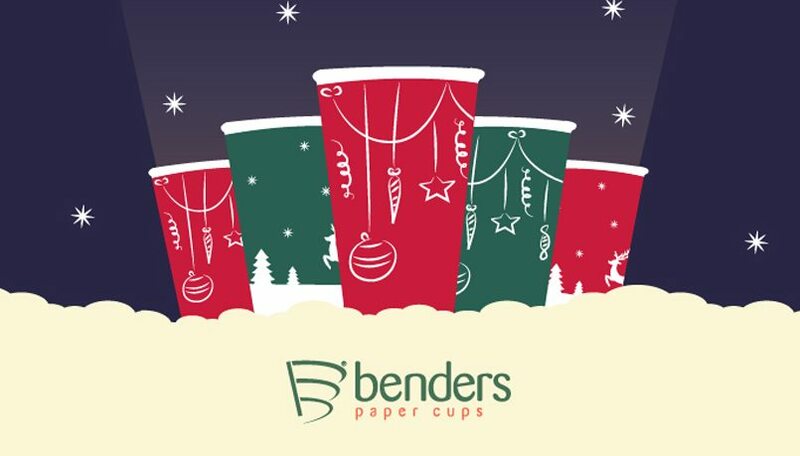 All Bender’s paper cups include the PEFC logo, as do our seasonal design, the corporate social responsibility is at the heart of Benders even at Christmas. After all, Santa`s reindeers need to enjoy forest resources once they`ve been working so hard over the coming week! So check out this heart-warming couple for yourself and let`s all raise a cup in celebration of Christmas! Due to the success of Benders’ Christmas cup design, this will now become and annual design which we will be able to offer our customers as an alternative for the standard stock designs that are currently available, we look to offer different cup sizes for 2018. 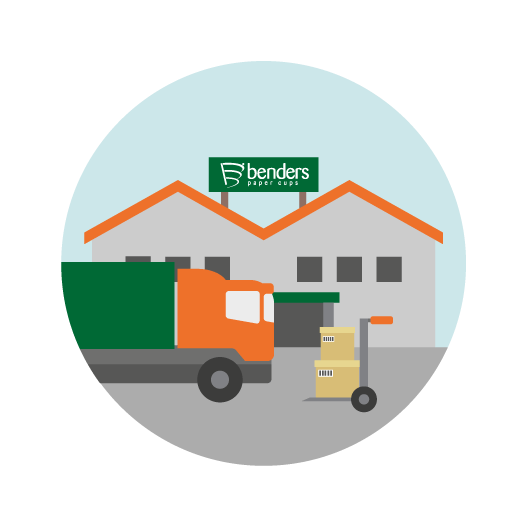 From all of us at Benders, we wish you a very happy and peaceful holiday and continued success for 2018.